Sound is so deep incorporated into people’s lives that it’s hard not to take it for granted. Still, each year 20 percent of Americans lose their ability to hear. In fact, for those over 65 years of age, one in three of them suffer from some level of hearing loss, explains the Hearing Loss Association of American. You may think that losing your hearing is just a part of getting older, but there is more to it. The things you do now to protect your ears can slow the process and maybe prevent it entirely. The main factor is education. The more you understand about hearing loss, the better. Let’s discuss a few facts about hearing loss that you need to understand before it’s too late. Conductive –This is what you might associate with aging. Conductive loss means a breakdown in the mechanisms of hearing, so sound waves can’t reach the inner ear. What’s important to remember about conductive hearing loss is it might be reversible. Something is simple as a buildup of ear wax can cause it. 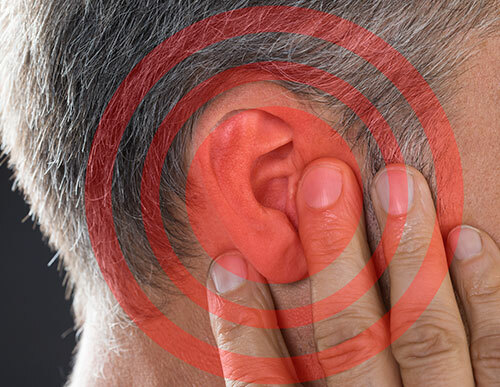 Sensorineural –Trauma from injury or illness to the middle ear prevents the nerves from translating sound to the brain. The sensorineural hearing loss is permanent. Mixed –This means you have both conductive and sensorineural hearing loss. Once you know why you can’t hear, you can figure out ways to enhance your quality of life with things like hearing aids. You or your family might notice that you are struggling in any of these areas, schedule a hearing test. The sooner your hearing loss is diagnosed, the better the outcome in most cases. Prompt medical care for your specific hearing problem will increase your chance of recovery. The good news is there is life after hearing loss if it does happen to you. There are personal listening devices like hearing aids that help your tune out background noise and enhance dialect, for example. The more you understand about your hearing loss, the better able you are to find ways to manage it.